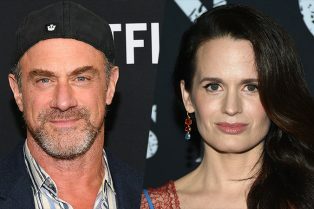 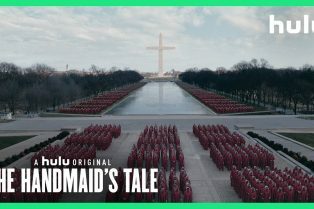 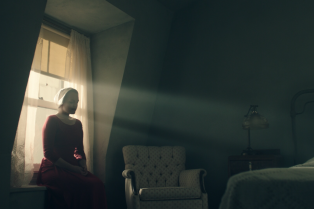 The Handmaid’s Tale Season 3 Premiere D.. 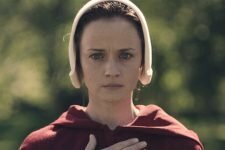 The Handmaid’s Tale Season 3 Super Bowl.. 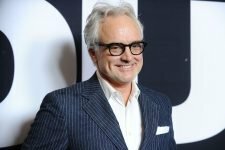 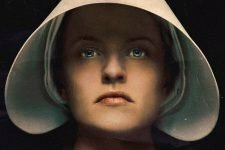 The Handmaid’s Tale Season 3 Given the .. 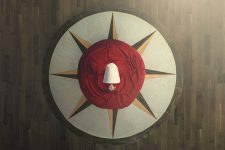 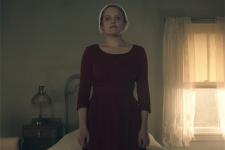 Embrace Freedom in The Handmaid’s Tale Season 2 Trailer! 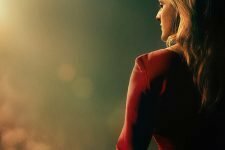 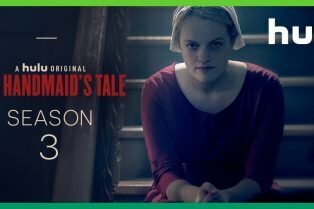 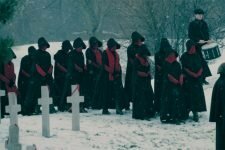 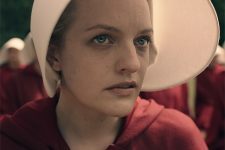 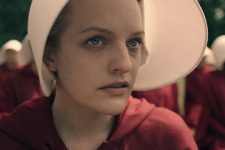 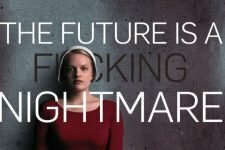 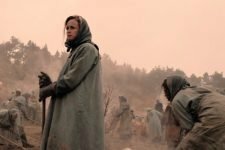 The Handmaid’s Tale Season 2 Premiere Date and Trailer! 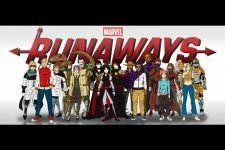 Hulu Announces Marvel’s Runaways, Handmaid’s Tale Season 2 & More!